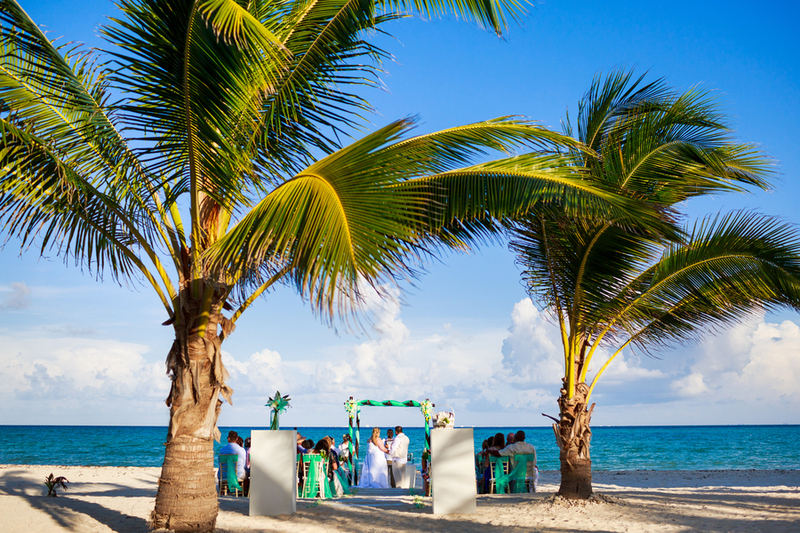 Man to we have a destination wedding for y’all today!! 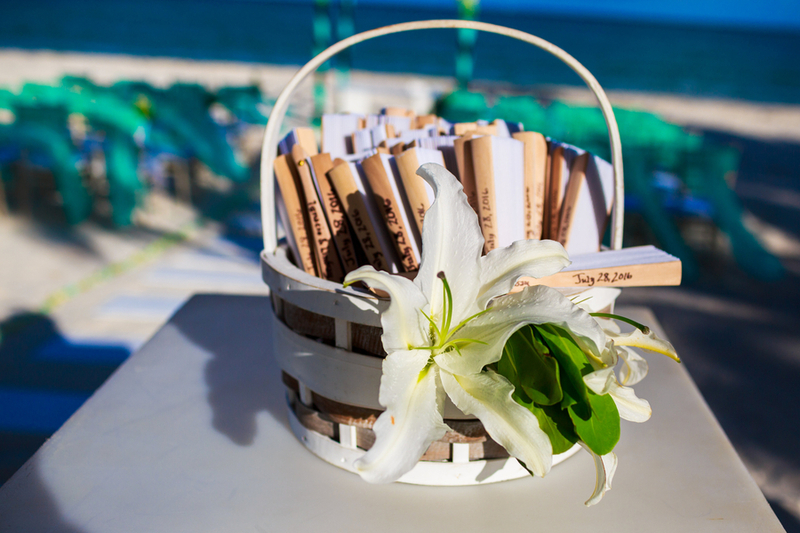 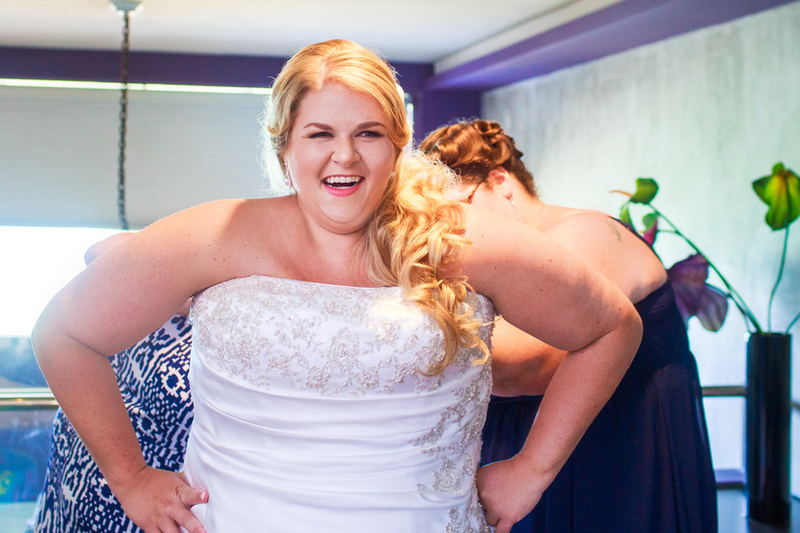 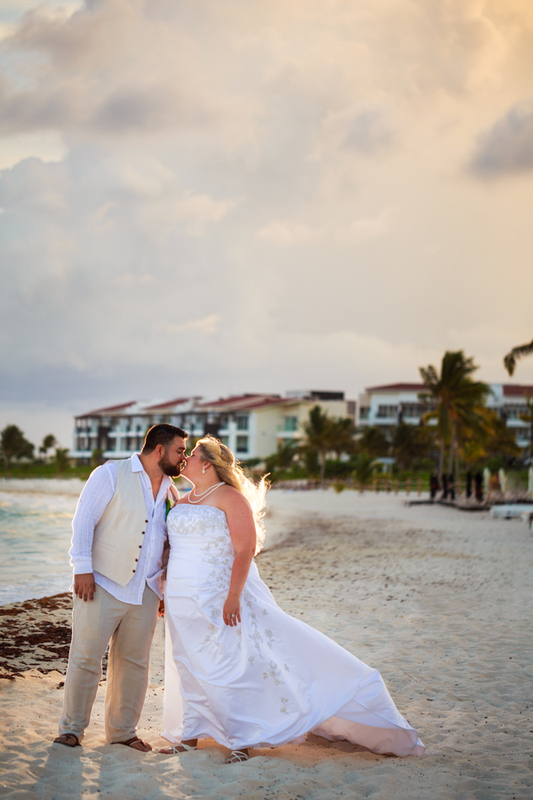 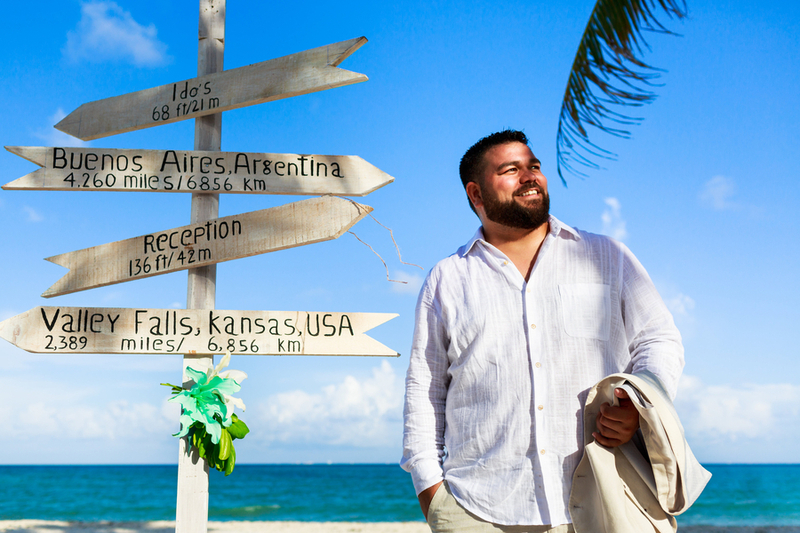 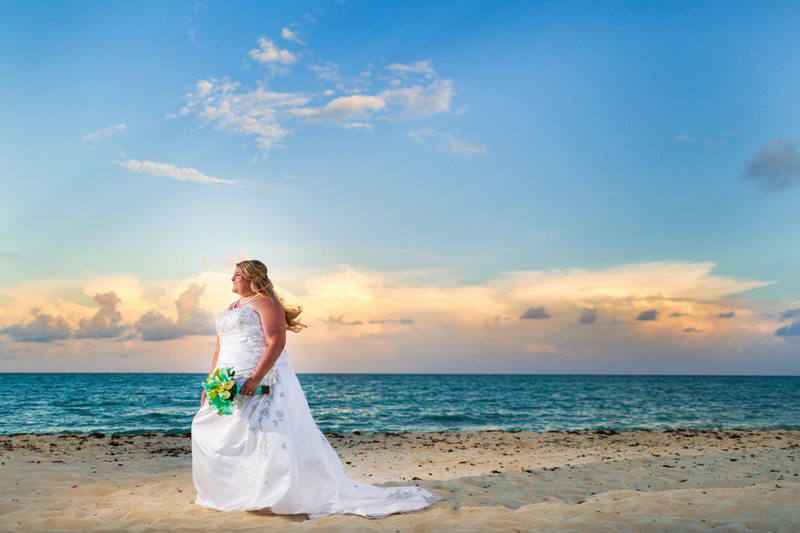 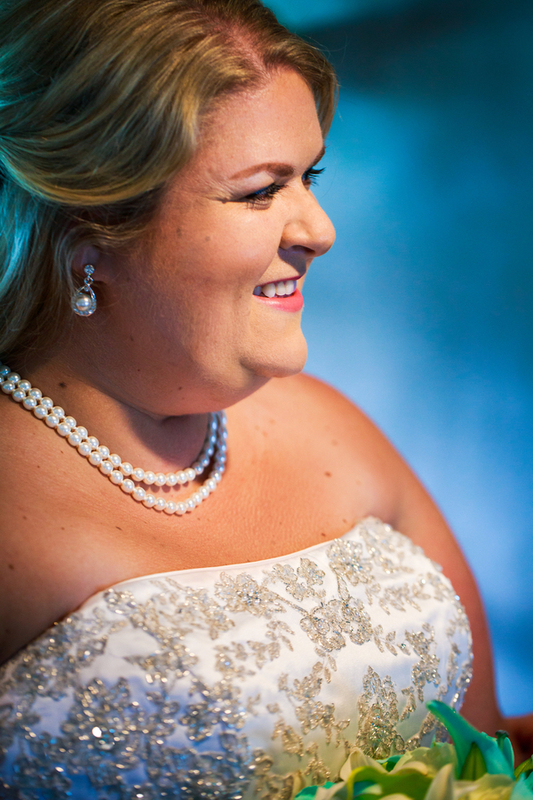 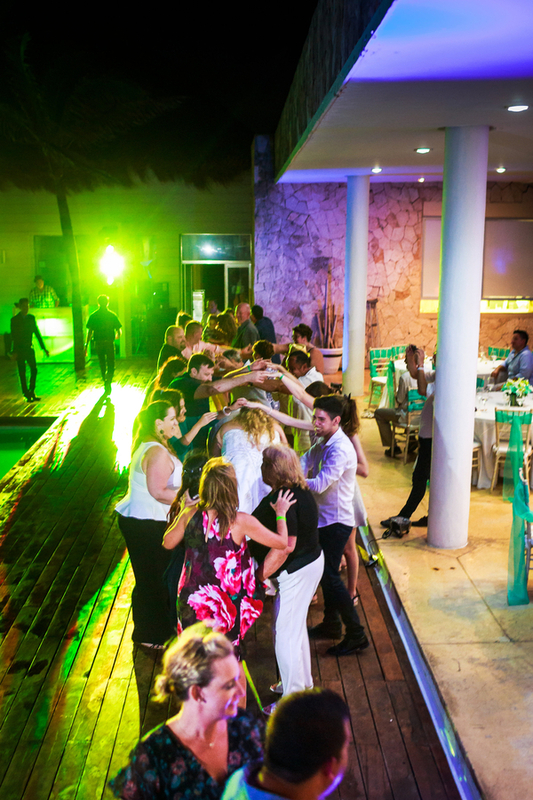 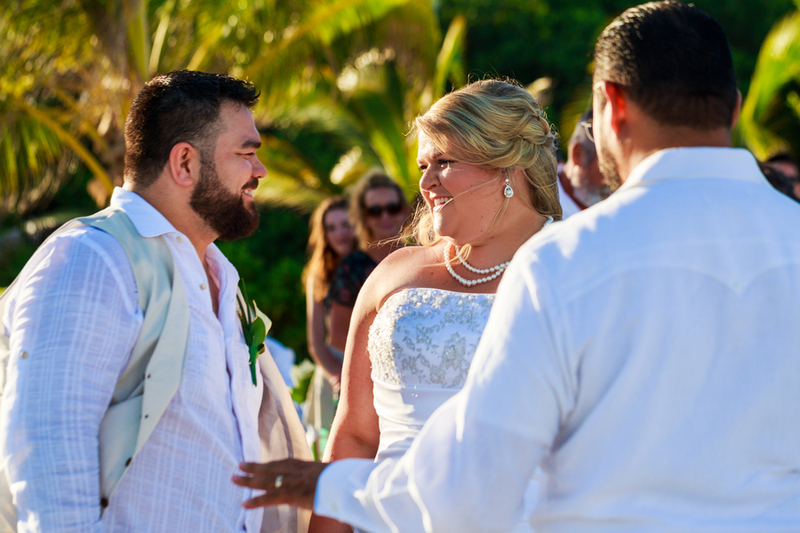 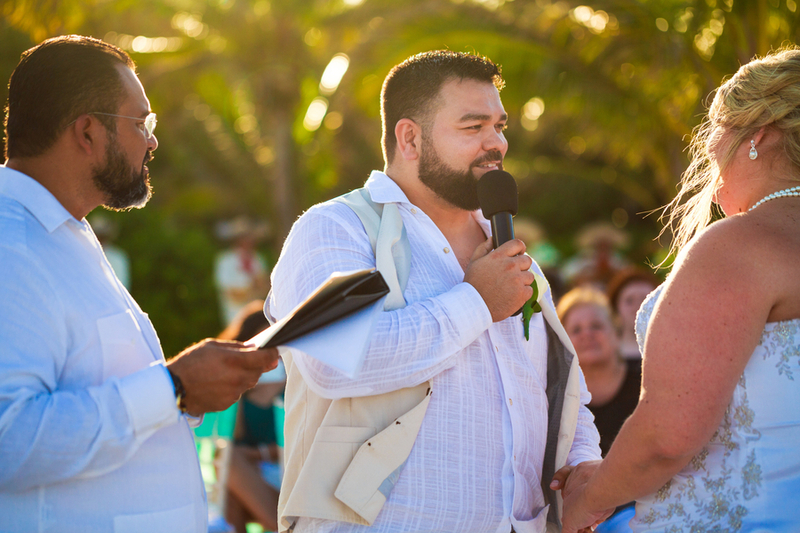 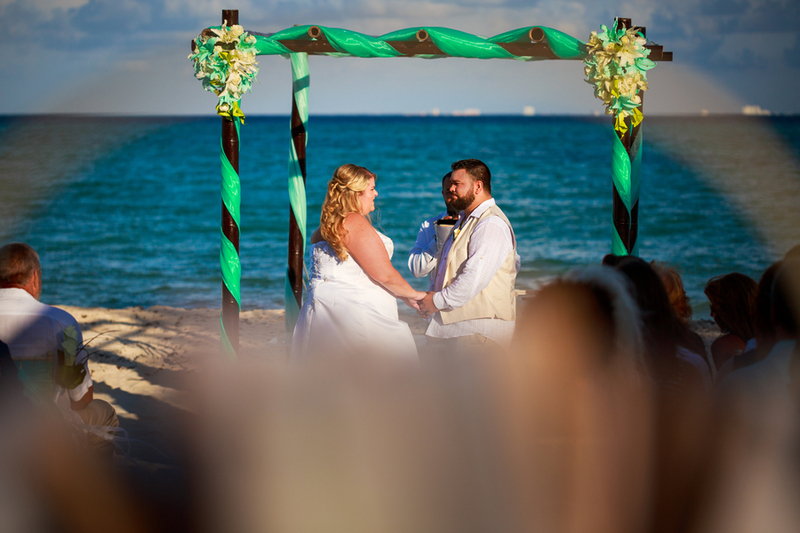 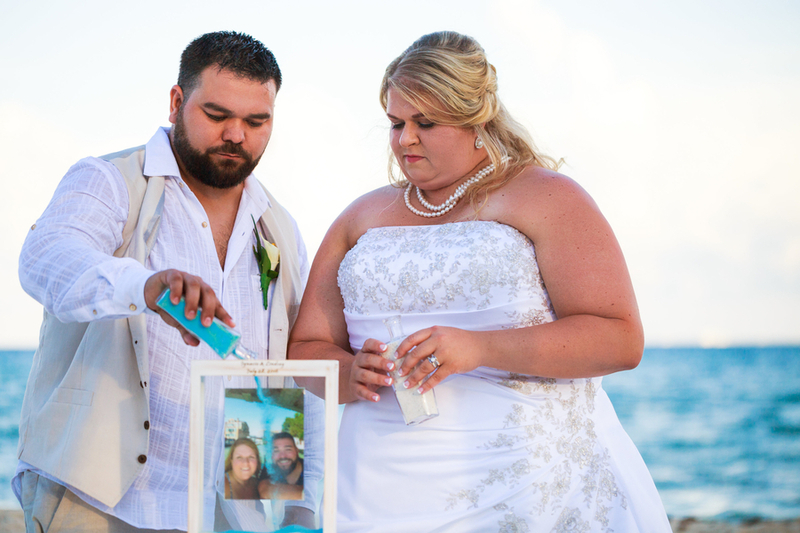 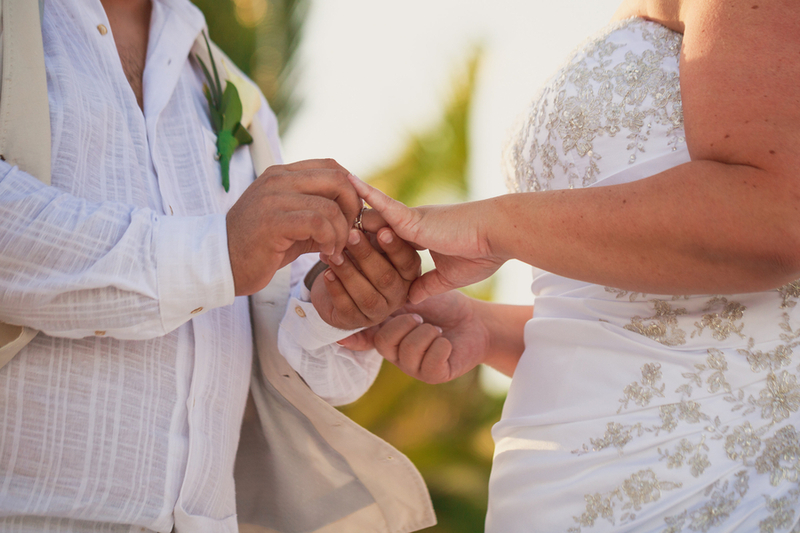 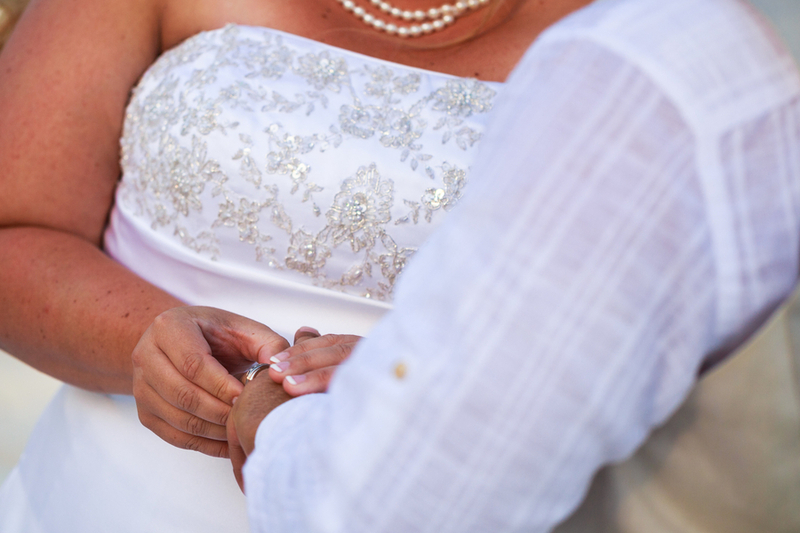 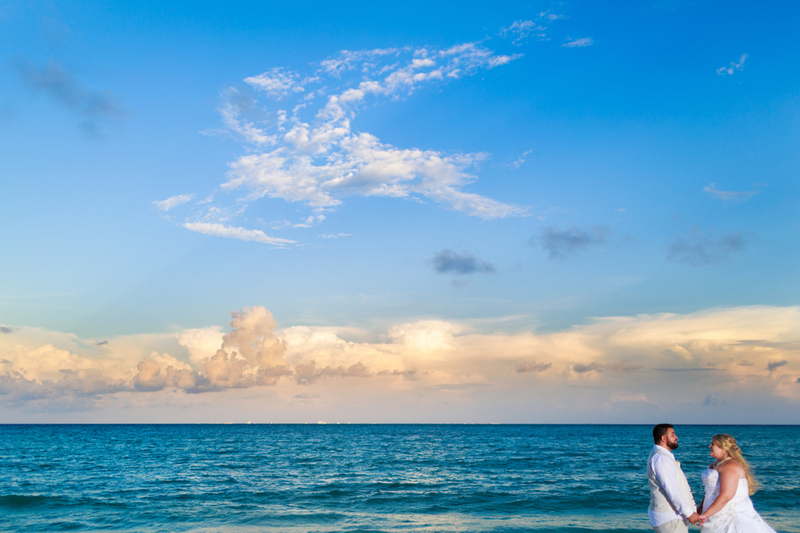 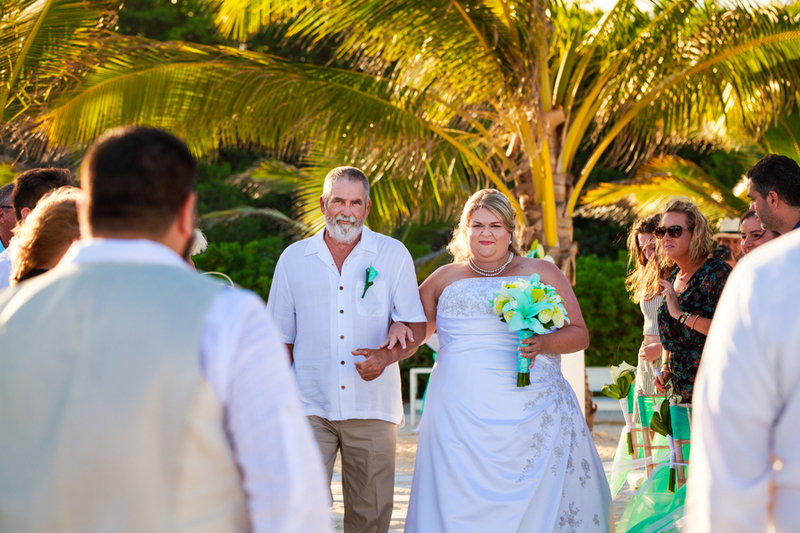 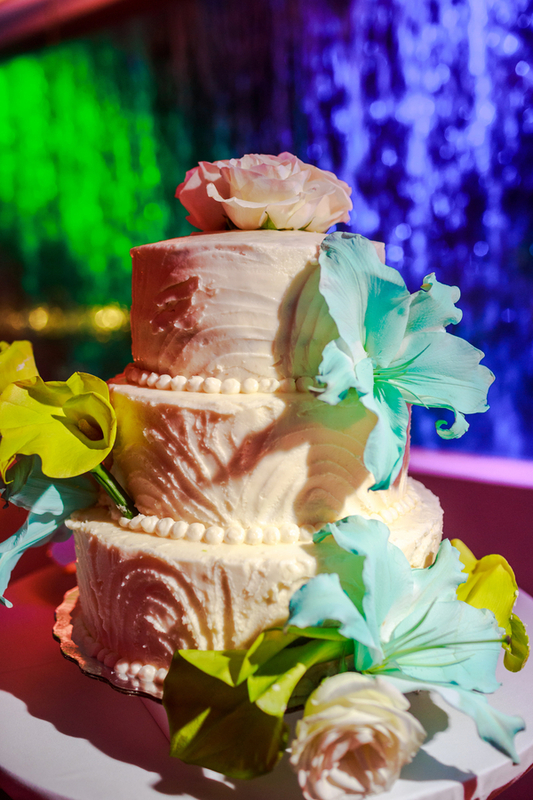 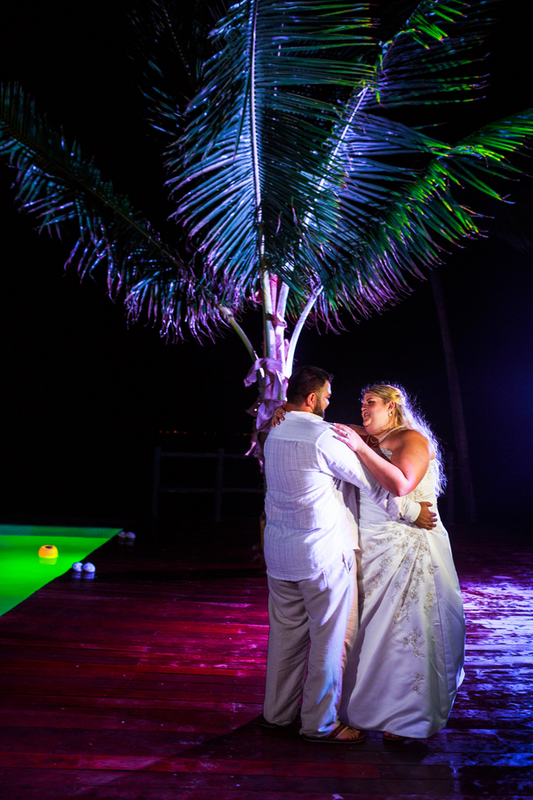 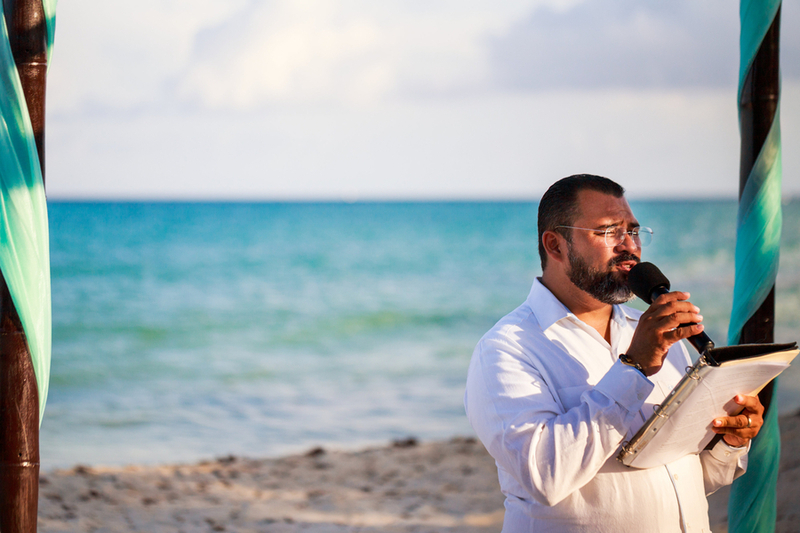 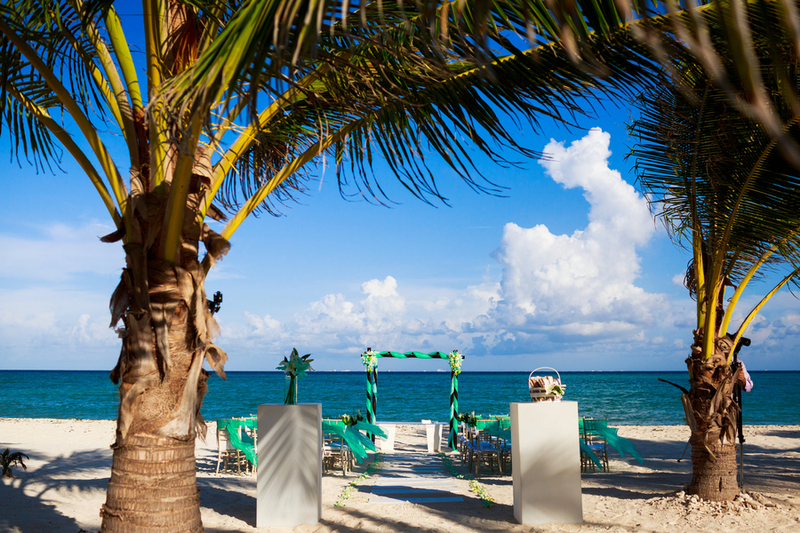 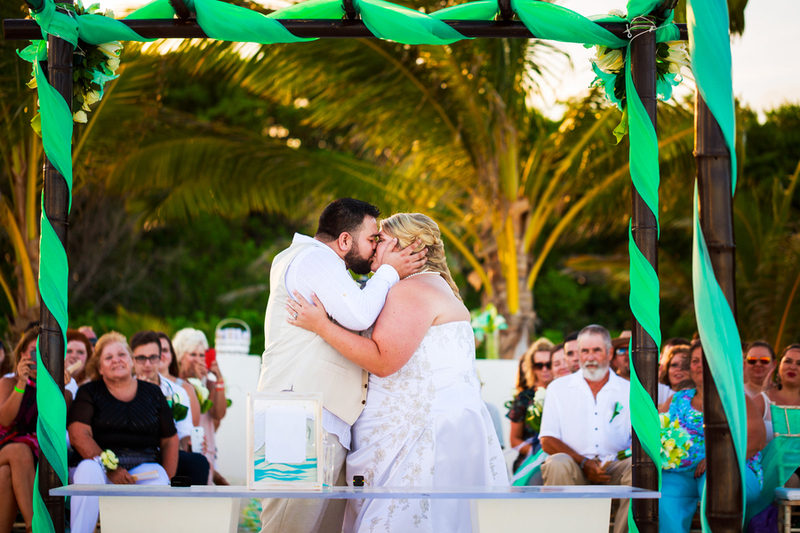 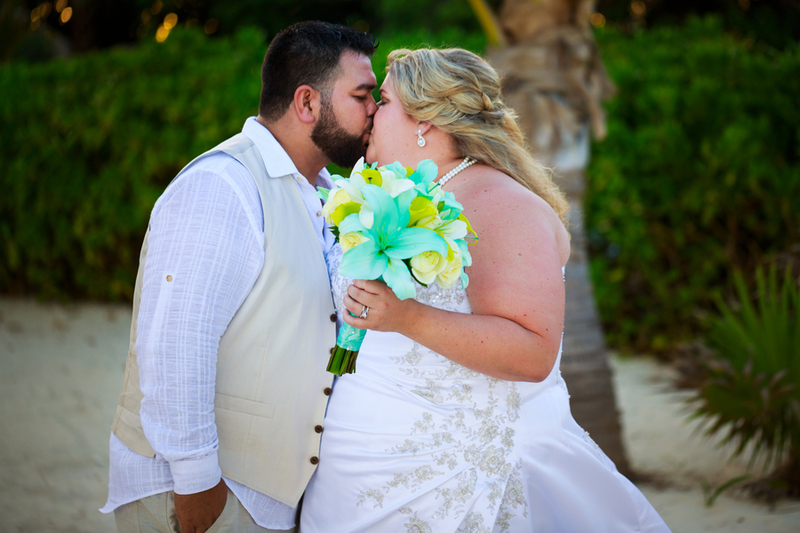 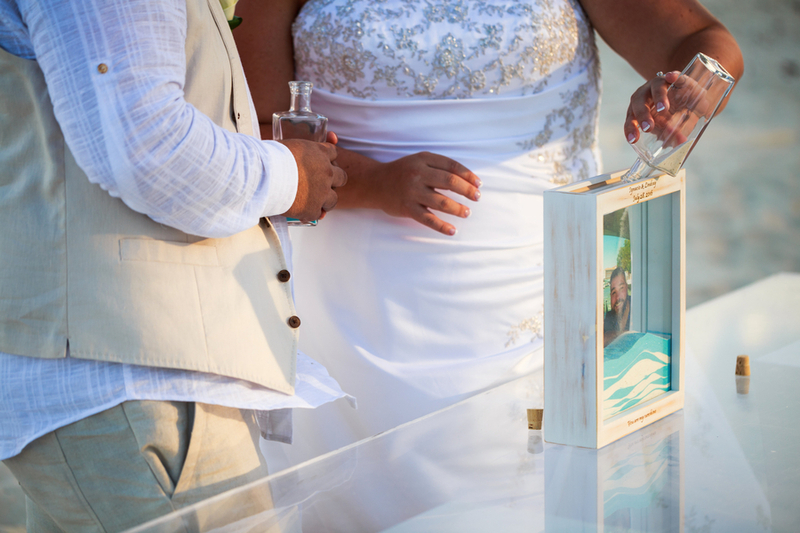 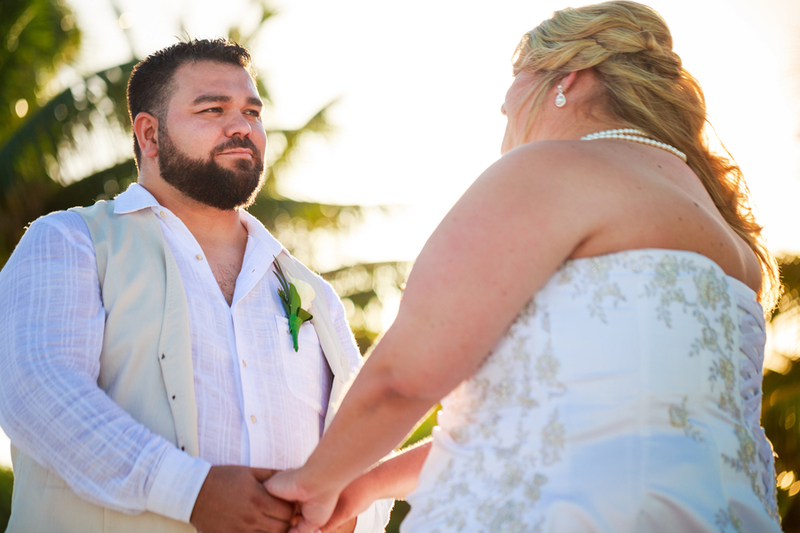 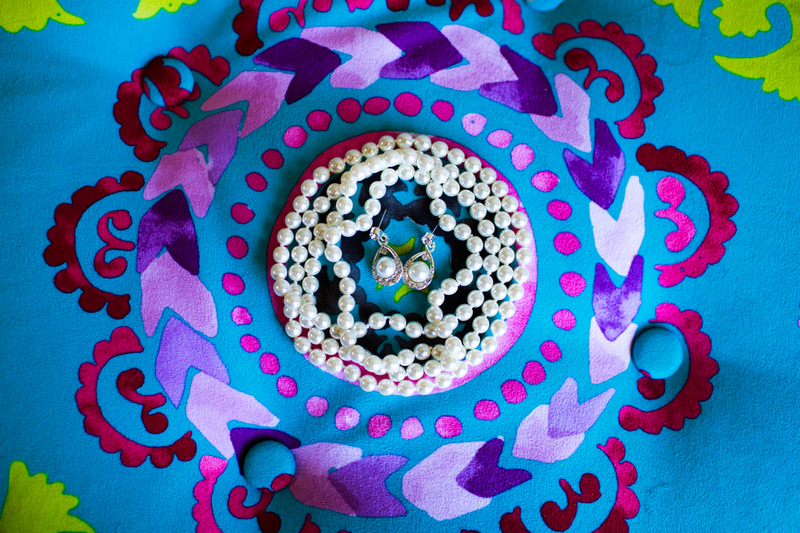 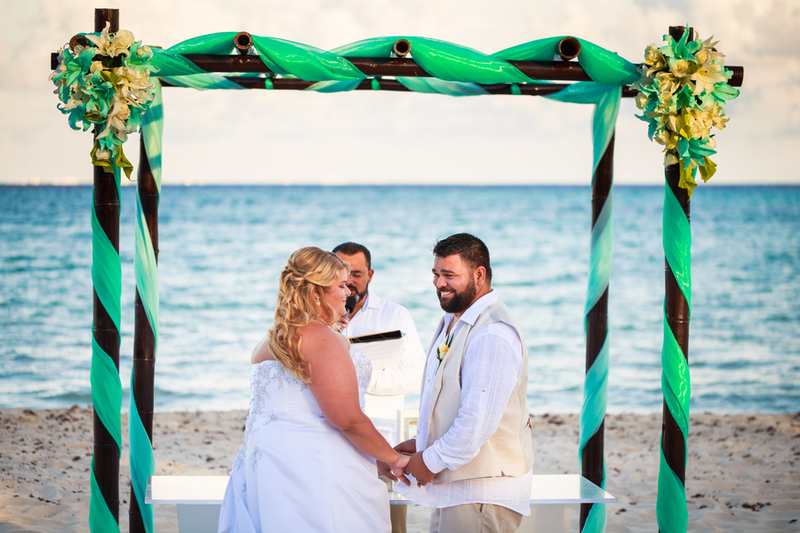 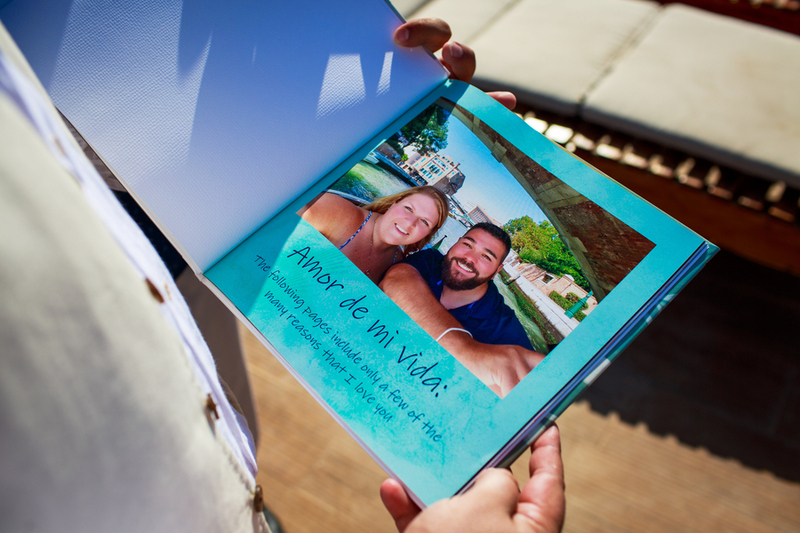 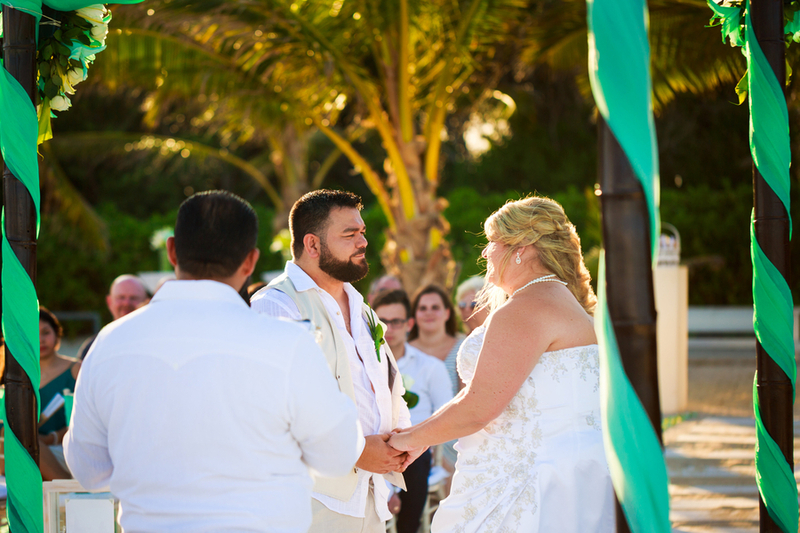 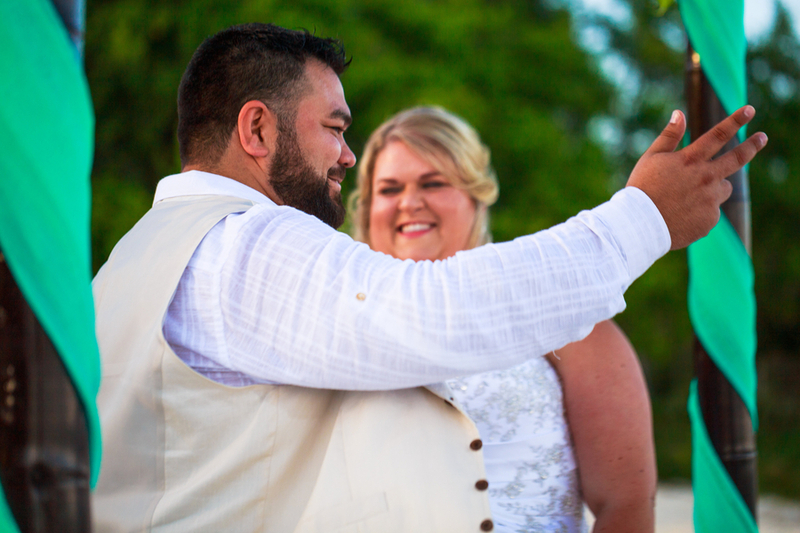 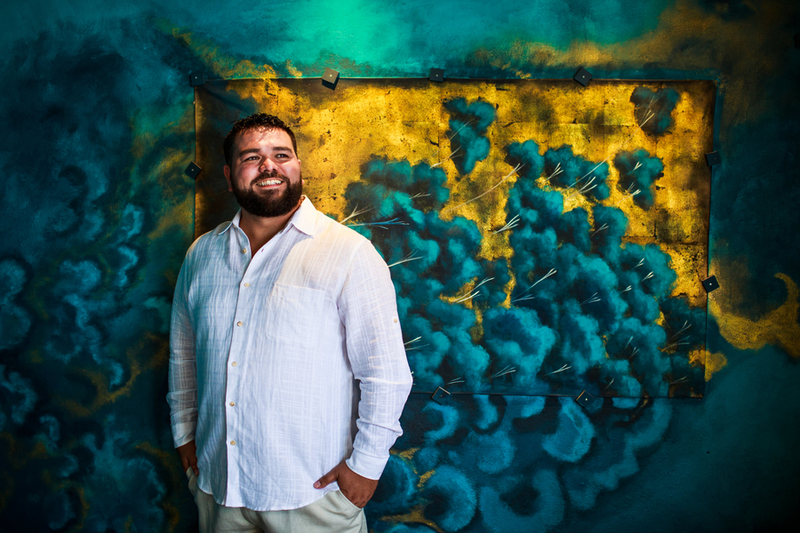 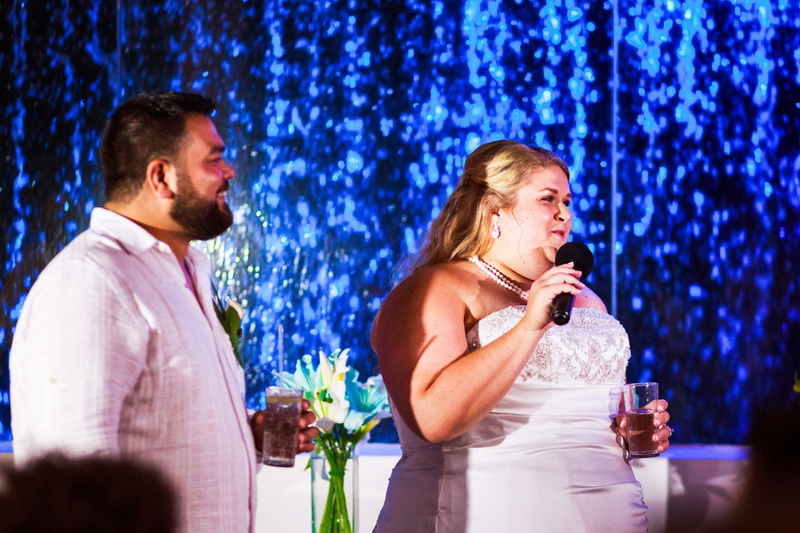 Lindsay and Ignacio had a Caribbean beach wedding full of lots of love and glamour. 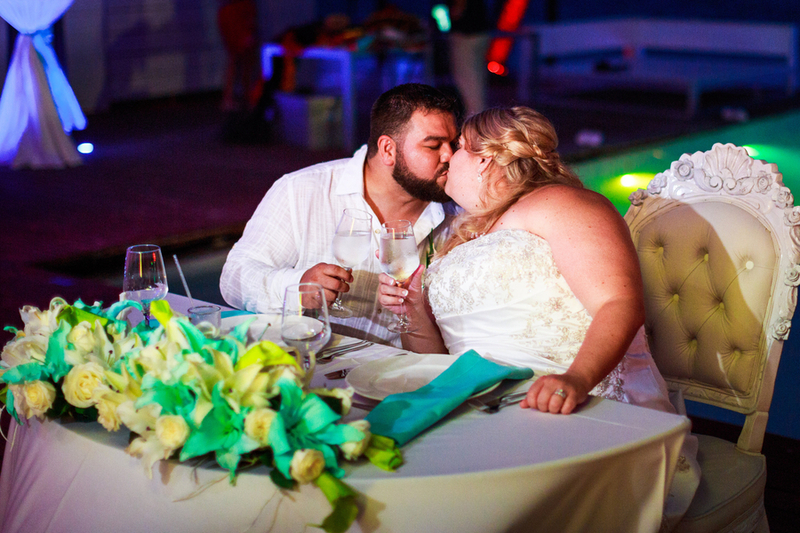 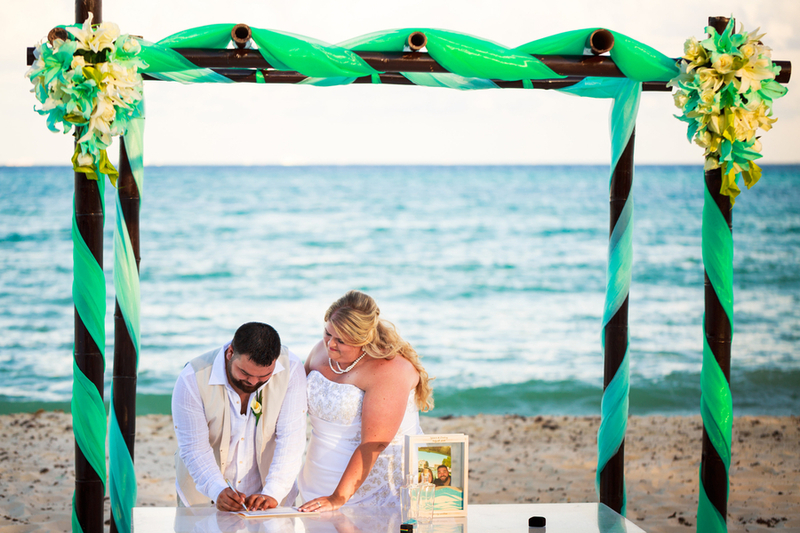 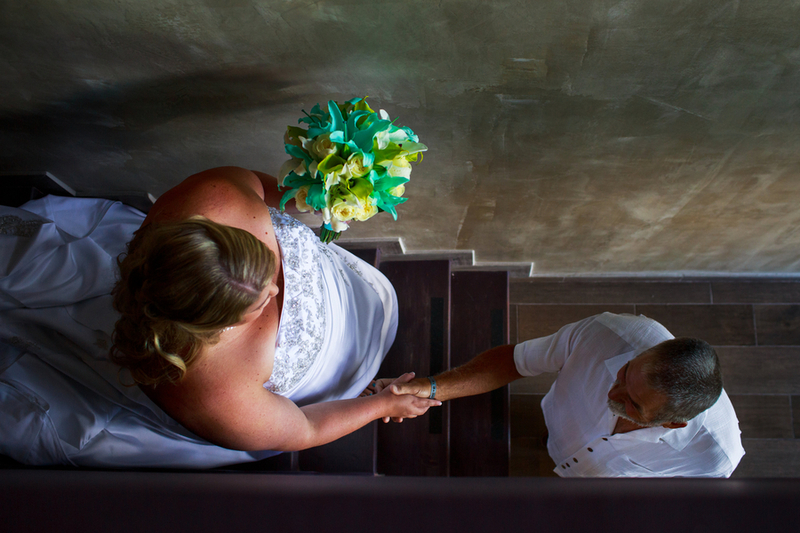 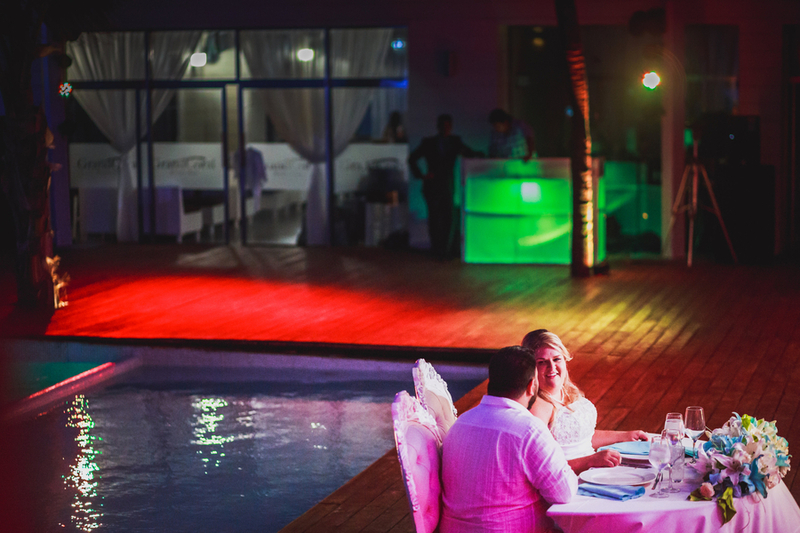 The dynamic duo married at the Grand Coral Beach Club just outside of the Playa del Carmen. 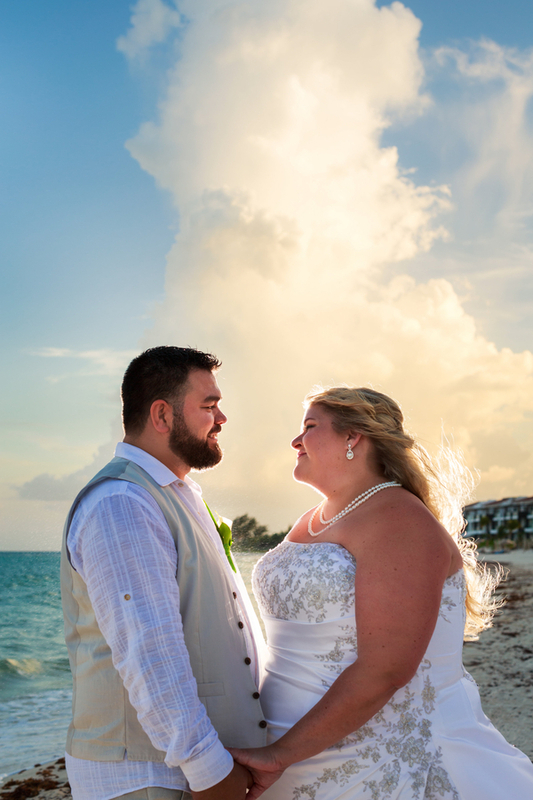 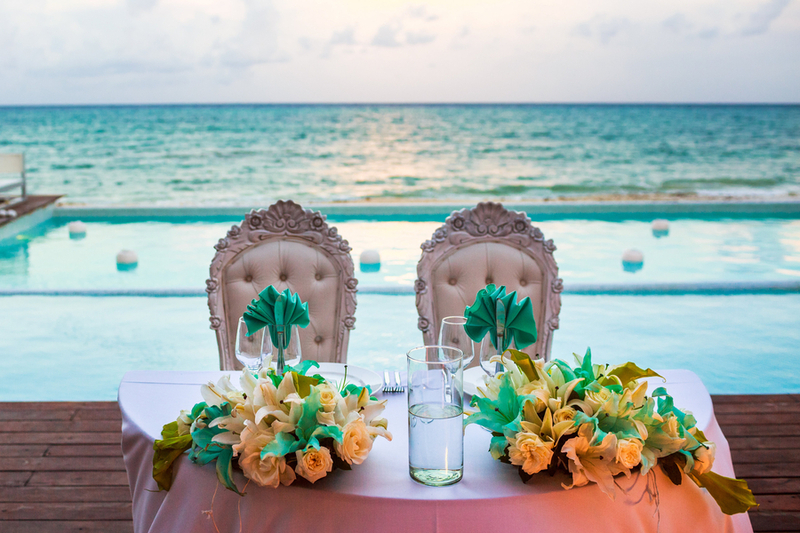 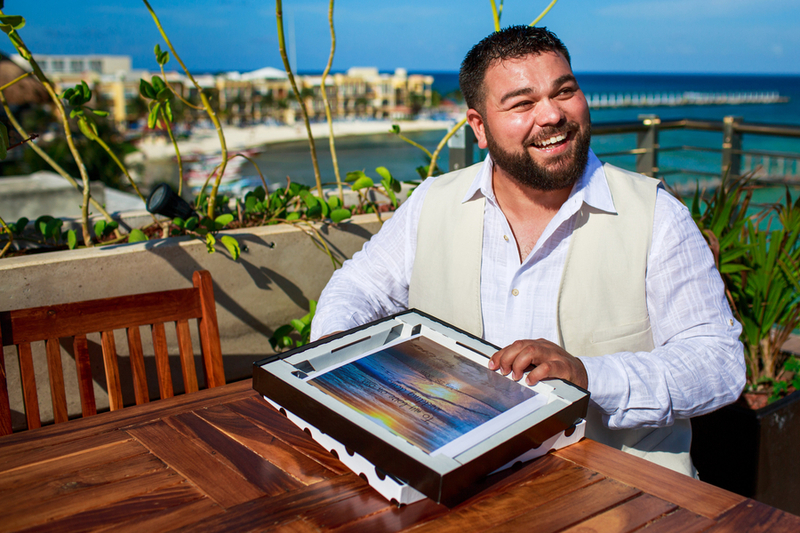 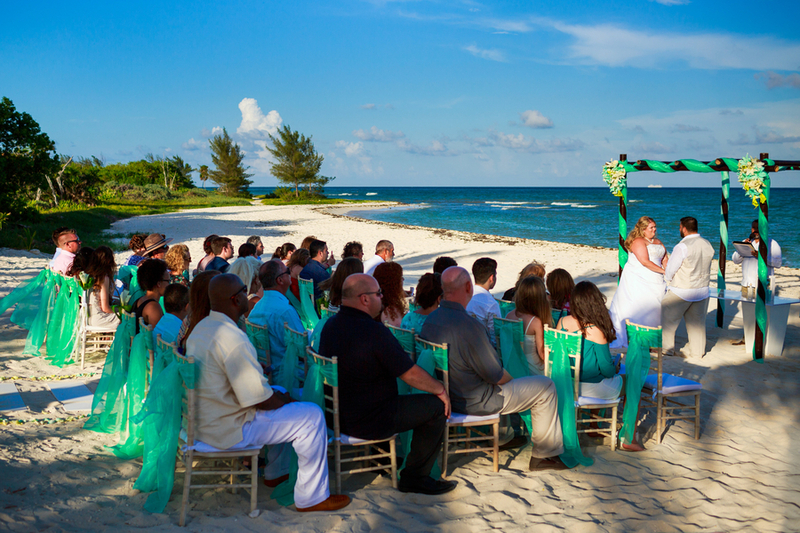 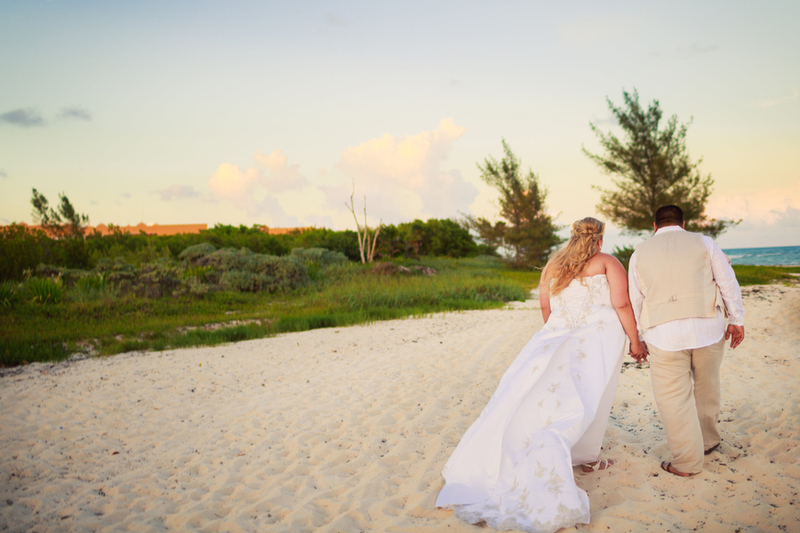 The private beach wedding venue was intimate and oh so romantic, with a colorful sunset and lots of romance. 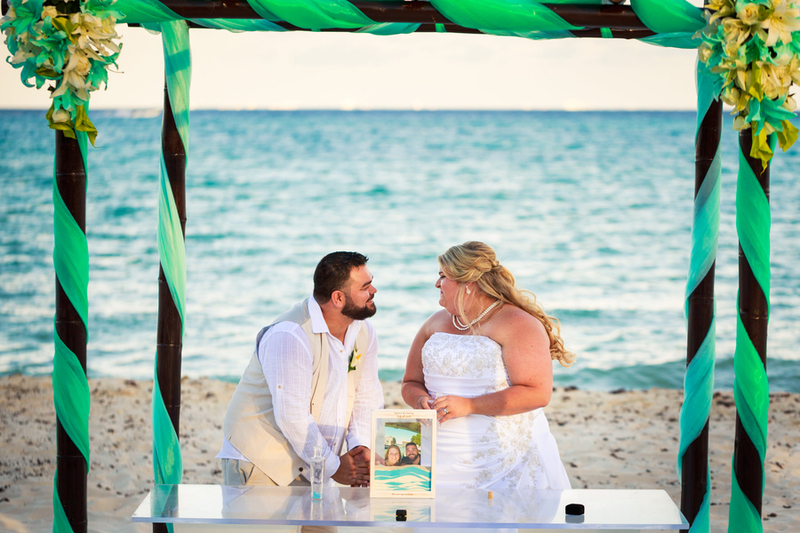 Best wishes to you both! 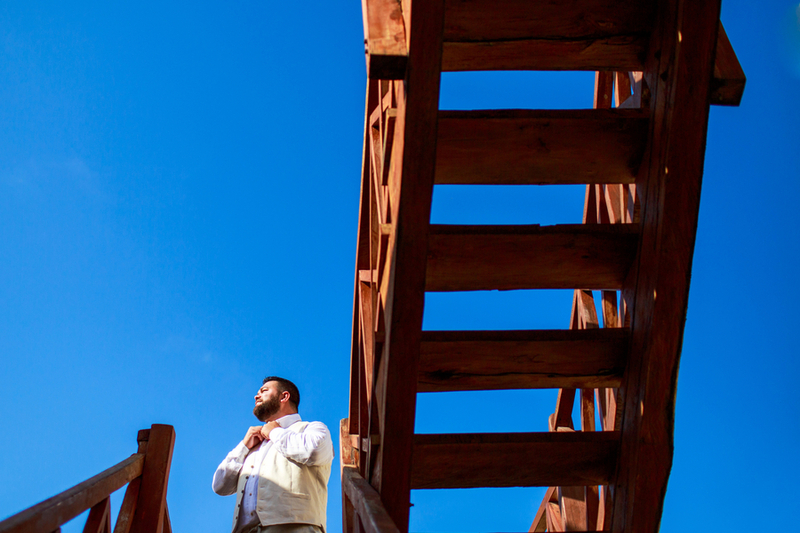 PLANNING | Step Aside, Bride! 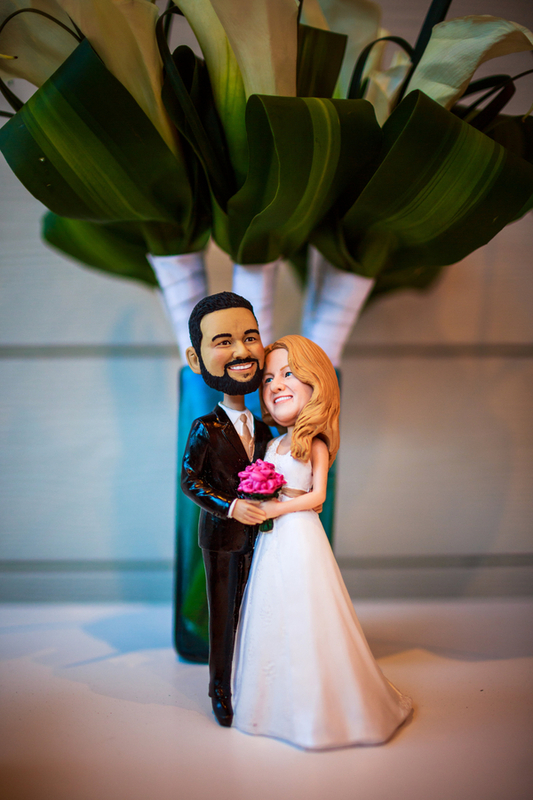 The Groom Is In The Room!